Welcome to 2012 and welcome to "31 Days of Wisdom". Each day in January, we will be focusing on a key verse or passage of scripture in the book of Proverbs. Since January has 31 days and the book of Proverbs has 31 chapters, this seems like a perfect fit and a truly wise way to start the new year. I'm sure you will want to stop by each day because, after all, who doesn't want to be wise? We all do, and yet, foolishly, (if you are like me), we often go searching for wisdom in all the wrong places. 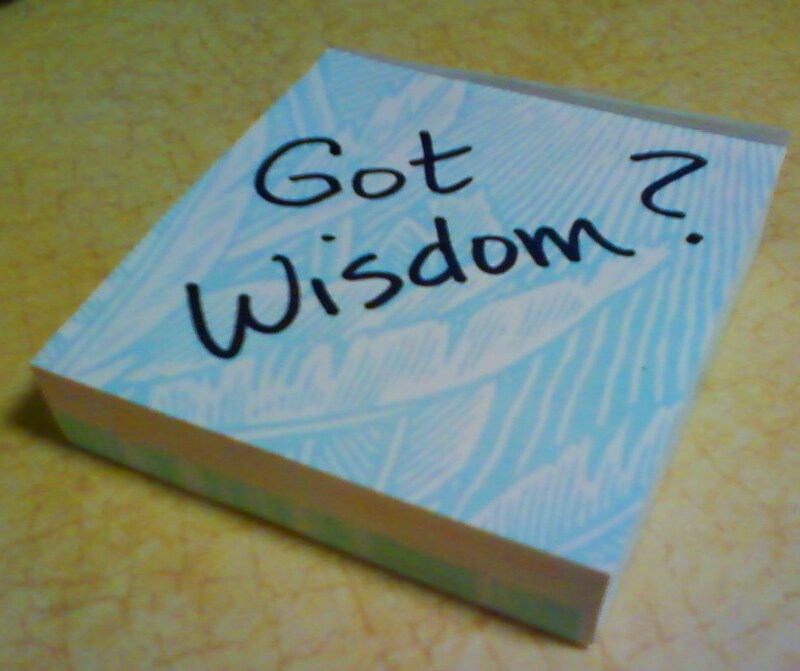 If we are to be wise, we must know God, for all wisdom is found in Him. Quite honestly, this might be the hardest part of becoming wise. For some reason, heeding instruction doesn't come easy to us humans. From the moment we are born, our desire to explore and learn begins. But, our willingness to follow counsel and do as we're told, well, that is an entirely different thing. And yet, wouldn't you agree, those who are truly wise are the ones who listen to and then follow the wise advice of others? If you and I are to drink from the fountain of wisdom, we must first sit at the feet of God and gaze upon His face. We must begin to know, truly know, the Lover of our soul, our precious Saviour, our Abba Daddy. As we come to know Him, He will be faithful to guide us, lead us, and impart His wisdom. as He re-creates and molds us into His image. I am enjoying these posts "so very much"
so nicely done...encouraging and inspiring! Hi Stacy! I keep a seperate folder in my email of encouraging scriptures & messages. Today, I was going through that folder & came across a post I saved from your blog. It was from April 2011 & titled God's Law of Supply & Demand. It moved me beyond words. I instantly clicked on your blog & when I came to today's post (Jan 25th) I knew God was leading me here for a reason :) Needless to say, I am back-tracking to the 1st to catch up for this month & am now subscribed by email. Thank you for being's God's vessel & lifting us up with His words of hope & encouragement! I love when you said, "If you and I are to drink from the fountain of wisdom, we must first sit at the feet of God and gaze upon His face." There is no greater truth than this...for it is in our heart that we first know Him intimately and begin to develop relationship. Without this first, how can we understand His Word, His own heartbeat, the very breath of God, infused with all wisdom and power and majesty?